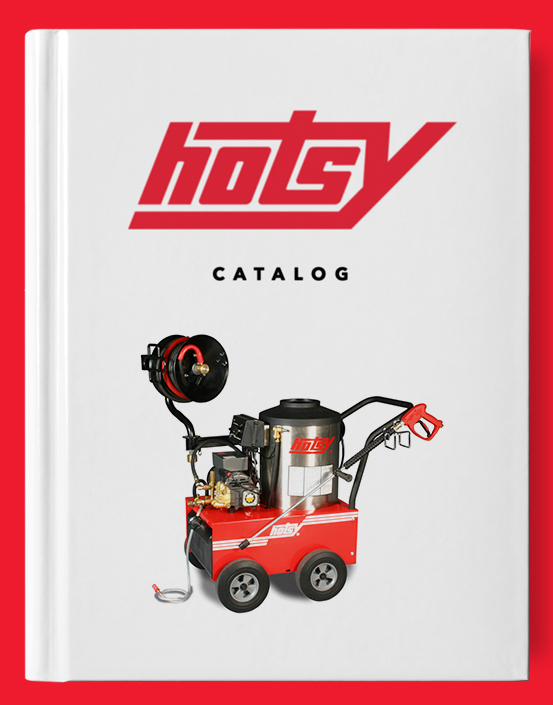 Reznor RA 350-500 Waste-Oil Heater | Hotsy Equipment Co.
Reznor RA 350-500 Waste-Oil Heaters are the perfect heating solution for auto garages, quick lube shops, fleet maintenance departments, or any company with excess waste oil. The used/excess oils can be used as fuel to heat your shop with little to no cost for your company. With a used-oil-fired heater, there is no need to pay to have your waste hauled away or recycled. The use of waste oils on-site in a waste oil heater is an approved method of recycling by the Environmental Protection Agency (EPA). While most waste oil heaters require daily monitoring to track the changing viscosity of waste oil, Reznor Waste Oil Heaters are manufactured with flow control pumps that automatically deliver the correct amount of oil. The flow control pump assures complete combustion without having to make adjustments for differing fuel viscosities. Reznor Waste-Oil Heaters take full advantage of waste oils ranging from #2 fuel oil to SAE 50 wt. waste oil. 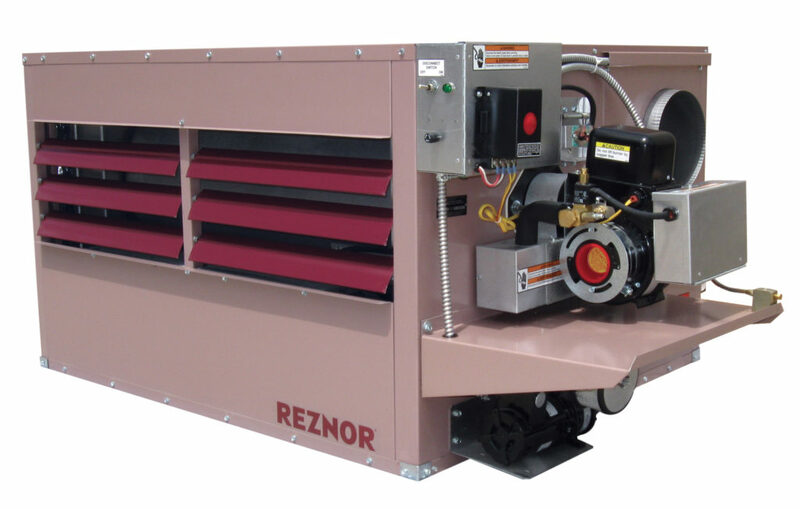 For an outstanding investment that is friendly on both your wallet and the environment, heat your shop with a Reznor Waste-Oil Heater.